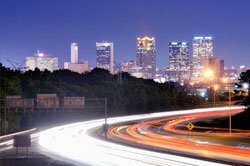 As the most populous city in the Yellowhammer State, Birmingham has long been a major hub of business, trade, and production. 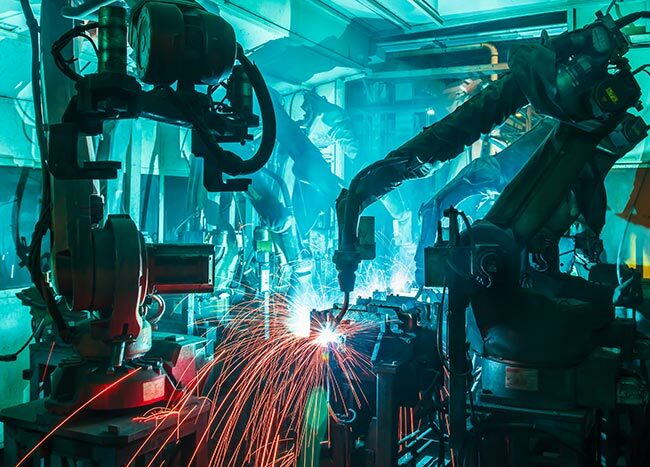 The town rose to prominence as a center of the steel industry, but has since diversified into everything from automaking to telecommunications to finance to tourism. 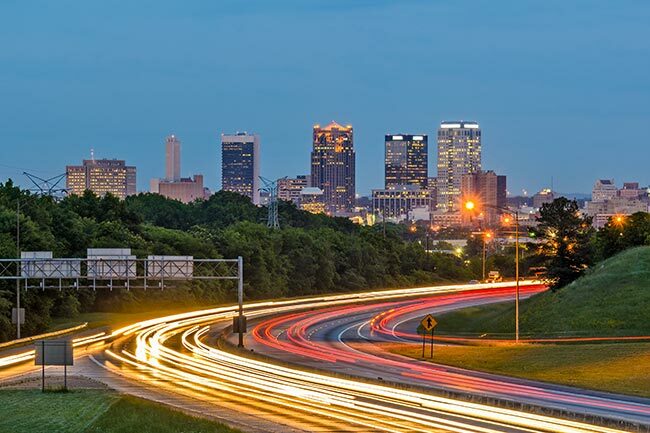 ExpeditedFreight.com offers swift, safe deliveries both into and out of the Birmingham metropolitan area, providing the logistics necessary for all these industries to thrive. Birmingham’s economic achievements and challenges are perhaps best exemplified by Autocar’s recent decision to open a new truck manufacturing facility in the area. One of the oldest and most successful truck manufacturing companies in the nation, Autocar decided to invest $120 million in this new facility, creating 746 jobs at the start. While this investment is a positive sign of Birmingham’s economic prowess and attractive business environment, it is also likely to exacerbate the shipping challenges faced by companies in the city. Auto plants require a cornucopia of essential parts, tools, and other supplies, many of which have to arrive in perfect condition in order to work effectively. But because such manufacturers work on tight schedules, carriers cannot take their time while supplying them. Given that many other manufacturers in the Birmingham area face similar constraints, this makes it an enormous challenge for freight companies to serve local customers. ExpeditedFreight.com has never shied away from such challenges. As an experienced expedited freight service that operates all over the United States, we specialize in delivering goods safely on tight schedules. We serve the city of Birmingham and all of its surrounding communities, including Tuscaloosa, Hoover, Decatur, Montgomery, and Auburn. Proactive Planning - Whether we’re shipping into Birmingham or out of it, we plan each route in detail before hitting the road. We look for the quickest path between your starting point and your destination, accounting for not just the physical distance, but weather, congestion, and anything else that might slow us down. Detailed Tracking - Even the best plans aren’t immune to changing circumstances, which is why we keep track of our trucks and your goods throughout the journey. We monitor traffic and weather reports, identify potential obstacles, and steer our trucks around them. This keeps delays to a minimum and speed to a maximum. Continental Networking - We have coverage in every major metropolis in the US and Canada. This means that wherever you’re shipping to, we will have vehicles and personnel close to the starting point. Our network also allows us to dispatch a backup truck in the event that the one carrying your goods breaks down. Dedicated Trucking - For each order, we will choose a vehicle to carry your goods and no one else’s. Not only does this prevent you from having to deal with detours, but it makes it easier to comply with any unique storage or preservation needs. Located in Lincoln, Alabama at 1800 Honda Drive, Honda Manufacturing of Alabama is one of the most productive facilities not only in the Yellowhammer State, but in the entire American South. The facility was first constructed in 1999, and went into full production in late 2001. By 2010, it had already manufactured two million vehicles. In the process, it created thousands of jobs and brought millions of dollars of investment to northeast Alabama. Along with the plant, Lincoln is famous as the site of the Talladega Superspeedway, the longest NASCAR oval in the country. While this landmark has helped Honda attract more attention for its plant, it has also made logistics a challenge. Whenever large numbers of fans crowd local roads on their way to see the races, carriers have trouble reaching this facility. This makes it harder for the company to resolve downline emergencies that prevent its plant from fulfilling customer orders. To resolve downline issues quickly and get Honda Manufacturing of Alabama back to full production, ExpeditedFreight.com offers safe, swift emergency services. We have extensive experience working in Lincoln and across Alabama, and know how to plan around NASCAR races and other sporting events. We take these and all other contingencies into account, planning our routes carefully so that we can get to the plant under any circumstances. Along with our penchant for safety and expedience, we keep the Honda plant and all of northern Alabama producing at full capacity. For more information on expedited shipping into or out of the Birmingham area, contact ExpeditedFreight.com today at (205) 453-1955.